Disney Goddess: Disney Goddess Giveaway! on Facebook! 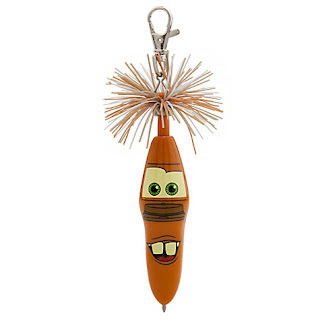 When 130 fans are reached, one lucky subscriber will win a cute Tow Mater Kooky pen! This Giveaway is over. 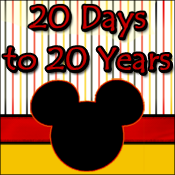 Please look to the right of the page for the latest Disney Goddess Giveaway!